It DID work, however, if I make it smaller than 160 it cuts off the 'submit' button. Can you tell me how I can get the submit button to show up right under the "enter email"? We are getting close so I appreciate your help. 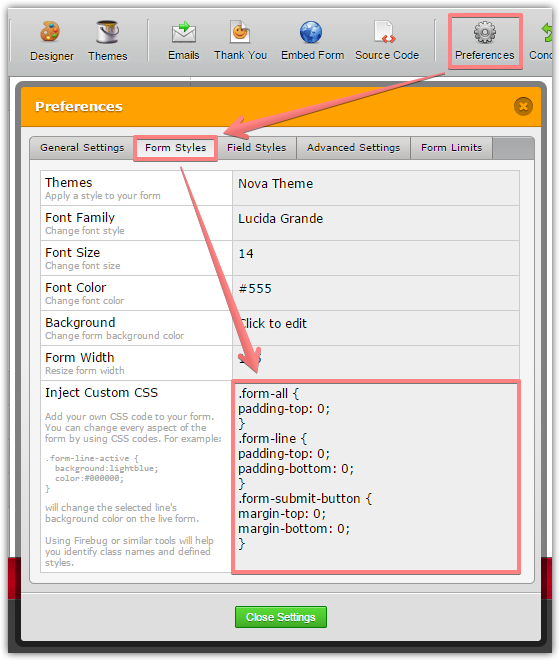 Please inject the following CSS code to the form in order to reduce the space between form elements.